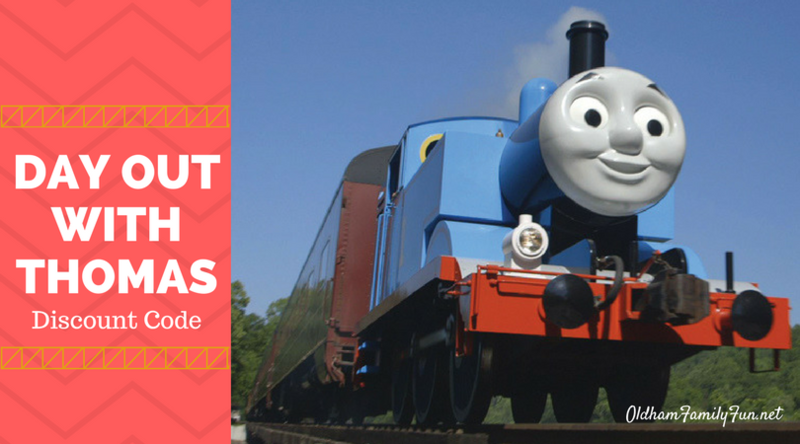 Thomas the Train is coming to The Kentucky Railway Museum in New Haven, Kentucky! 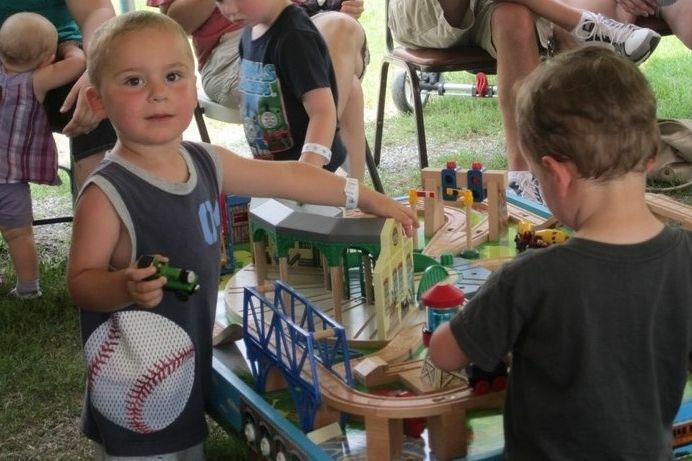 Train lovers of all ages will love this exciting day filled with fun and engaging activities. 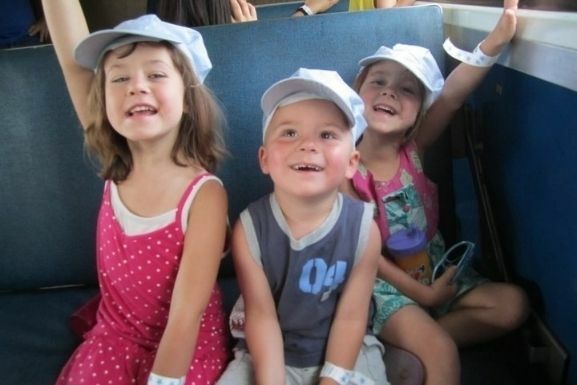 Take a ride with Thomas the Train, meet Sir Topham Hat, explore other trains, play at train tables and many other family-fun activities can be found at the museum! Purchase your train tickets soon before they sell out! Several departure times available. Use the code Oldhamfamfun18 for $2 off each ticket.